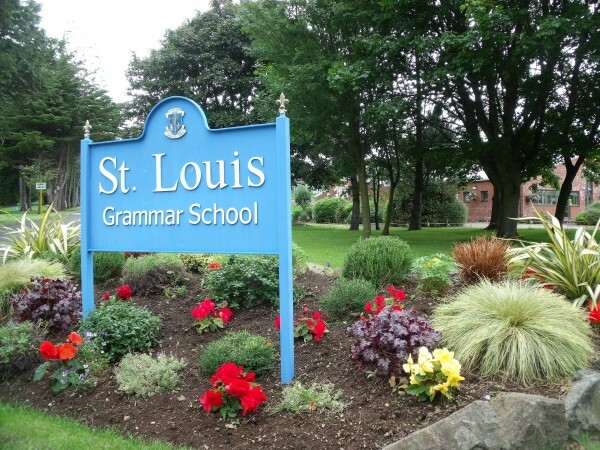 martin & hamilton has commenced work on an extension to St. Louis Grammar School in Ballymena. 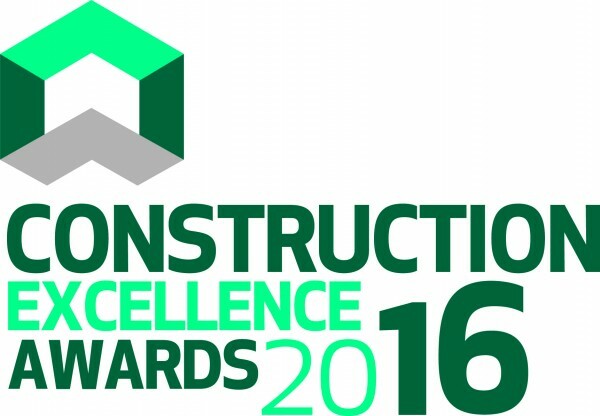 Two projects where martin & hamilton was main-contractor have been shortlisted in the prestigious CEF/Specify Construction Excellence Awards. 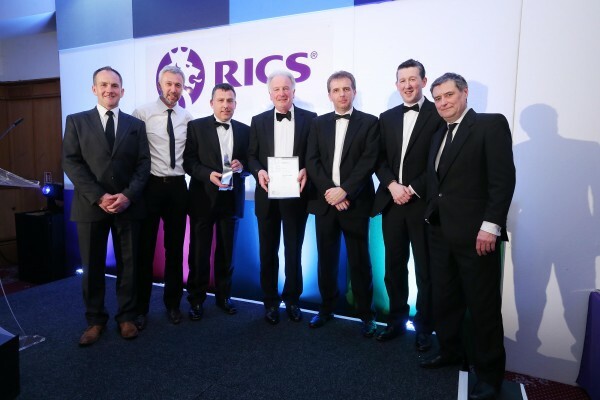 The recent expansion project at Galgorm Resort & Spa has won the Leisure & Tourism category at the Royal Institution of Chartered Surveyors (RICS) Northern Ireland awards event 2016. 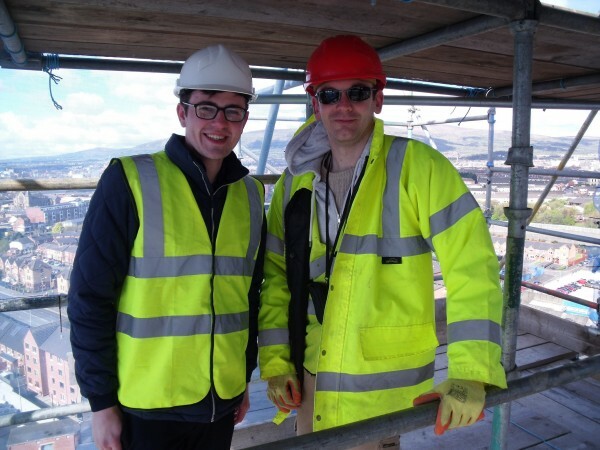 Work is progressing on the refurbishment of the tower at St Patrick's Church in Belfast. 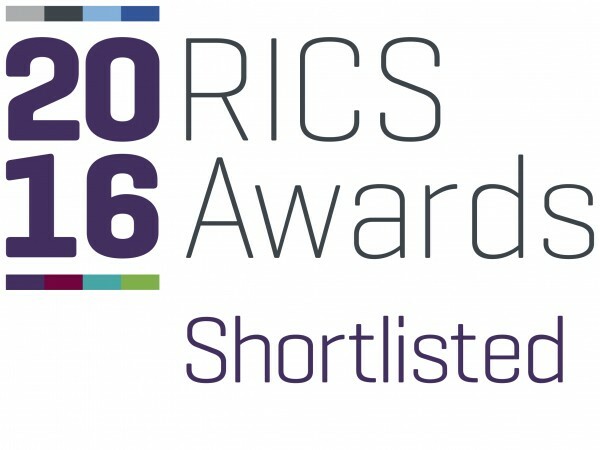 Three projects where martin & hamilton acted as main contractor have been shortlisted in the upcoming Royal Institution of Chartered Surveyors (RICS) Northern Ireland annual awards event.